A symbol of excellence, The Summit - Business Bay in Andheri is the perfect launch pad for the ambitions of a growing business. Your office space will have it all - superlative engineering, elegant designs, an air of opulence, flexible spaces and a strategic location. So get ready to move into an office that will become an identity in itself. A project by Omkar Realtors. 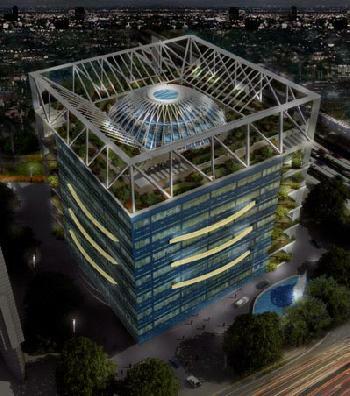 The Complex as part of a chain of world class business hubs, these offices effortlessly merge opulence with highest quality business infrastructure, office area ranging from 994 Sq. Feet Onwards, under construction.